The East Lansing MI law firm of Foster and Harmon P.C. was created over 25 years ago when the partners decided to locate their offices in East Lansing, Michigan. The law firm serving the greater Lansing area and Michigan consists of attorney Richard Foster, who has over 37 years of legal experience. 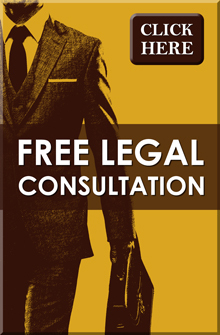 The East Lansing Michigan Law Firm has gained an excellent reputation throughout the legal and local communities in greater Lansing MI. 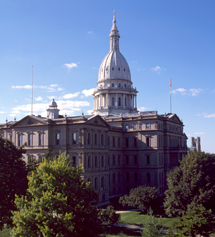 The experienced attorneys have both lived and practiced their entire careers in the Lansing area although they handle cases throughout Michigan. The firm also benefits from support staff, such as legal assistants, Wendy Bushard and Kiersten Swender, along with law clerks from Cooley and Michigan State University law schools.